Most foods and beverages are packed in bottles fitted with a metallic caps. Popular brands such as Coca cola, Pepsi, beers and other beverages have long be packed using metal sealed bottles. In addition, pharmaceutical products stored in the glass bottles also utilize the top covering to effectively seal the container. 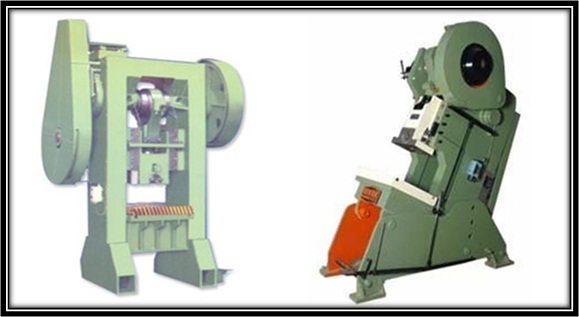 Power press machine is part of a larger manufacturing unit made up of the die, the blank material and the accessories for feeding the material. The press supplies a heavy force to the punch which squeezes against the die and workspace to produce the desired shape. Punches and dies are replicas of the product to be made. Metallic bottle tops are inherently made by punching using the power press. A flat sheet steel materials is specially printed to match the brand be packed. Normally, one sheet will have 24 to 48 prints. The sheet is then passed to the device. The device rotational motion is converted to reciprocating motion that pushes the punch against the die. This effectively forms the shape and also shears it off from the sheet. In one process, up to 48 products can be pressed and formed. 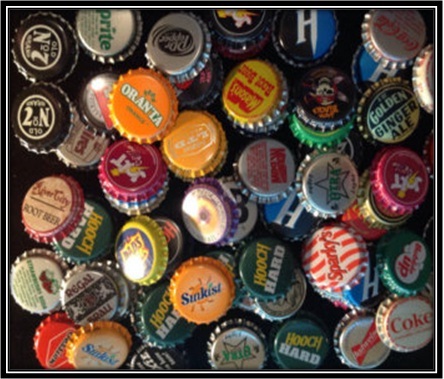 Due to the rapid cyclic movement of the machine, very many bottle tops are made with a minute. In addition, the machine is also used to develop lids used to cover and seal many packed foods. These lids have special formations which can be produced by punches and dies. Since the backside is open, wastes and scrap can be easily discarded and this makes it suitable for mass production of caps and other punched products. The straight side type is widely used for inline mass production. It has two vertical arms on the sides. It has a strong housing on the top part that house the crankshaft. They have crankshaft and pulleys that change the type of motion. 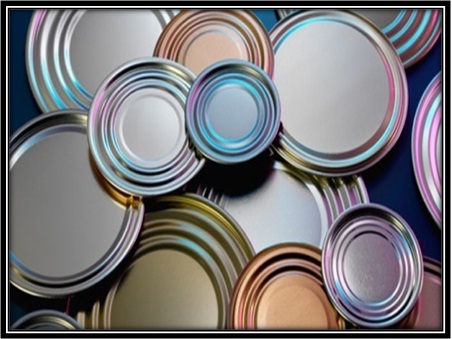 With the increasing number of foods, cosmetics and pharmaceutical industry requiring metal and plastic caps, the market is expected to rise gradually in the next 5 years. The use of metallic caps is however facing stiff competition from the cheaper plastic that contributes to over 80% of all the closures. In 2013, the closures market accounted for US$ 40 billion and this is expected to rise to US$ 43Billion (5.3%). 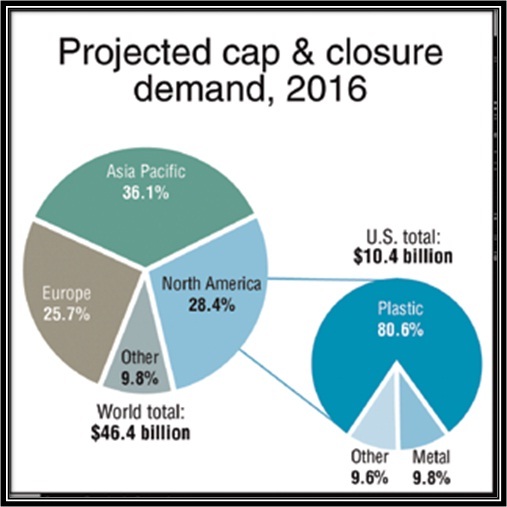 US market closures consist of 80.6 % plastics and 9.8% metals. However, with the negative environmental impacts associated with plastics, the metallic closures are expected to take a larger portion. This entry was posted in Power Press Machine by Yash Shah. Bookmark the permalink.